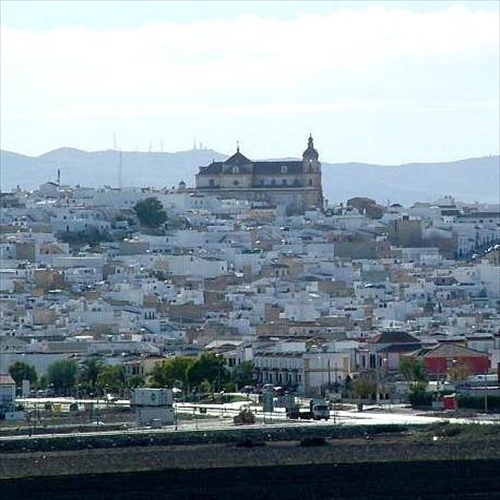 The country town of Las Cabezas de San Juan lies on the Guadalquivir plain 55 km south of Seville, and was already a settlement in Roman times. From its hilltop vantage point, the town looks west to the Doñana Nature Reserve and the wetlands of the Guadalquivir delta. 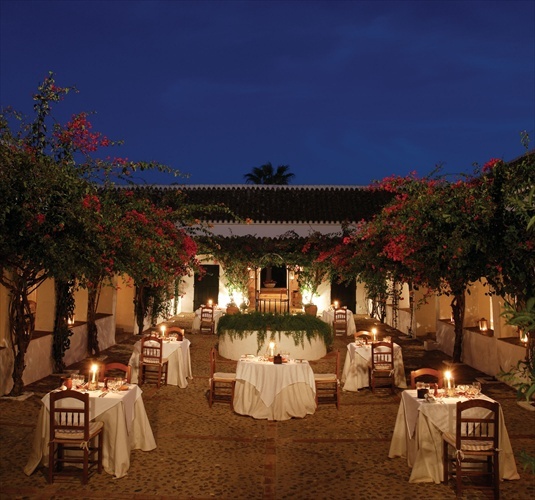 Below Las Cabezas de San Juan fields of cotton, olives and sunflowers surround lovely old haciendas, a few converted into boutique hotels offering the ultimate in rustic chic.